We offer clients a full service program totally tailored to your collecting needs that is separate from our sales gallery. 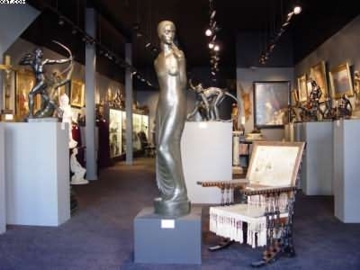 Jennmaur PVT will assist you in the search and with the procurement of sculpture, paintings and decorative arts.-and most importantly the authentication of said artworks from any auction house, gallery or private collection. Many buyers now prefer to buy from websites and may not physically visit galleries or major auctions This is all well and good if you are experienced enough to buy based simply on viewing images of an artwork. 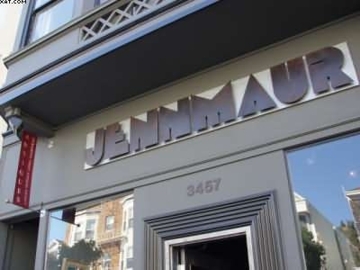 We offer instead an option to work with the Jennmaur team who will scour the world market using their vast experience in buying and researching art works throughout the world from dealers, auction houses and private collections. Our team is also very conversant with international laws, customs and shipping issues - We have a clientele of art connoisseurs and savvy collectors on board and we are open to discuss opportunities with you for hunting down and procuring original works for you.